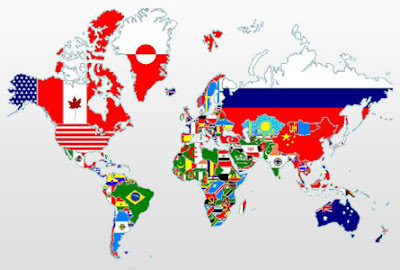 Below is a complete listing of the 196 official independent countries of the world and their capital cities. Please see my article about the Number of Countries in the World for more information on the number 196. There are a significant number of countries that have multiple capital cities. Where that occurs, the additional capital cities are listed as well. (Note that the word "capitol" refers to the building and not to the city). * The executive, judicial, and legislative branches of the State of Israel are all located Jerusalem so Jerusalem is the capital of Israel. Nonetheless, all countries maintain their embassies in Tel Aviv.